The Quilting Grimalkin: Contact Me! My name is Theresa Johnston, nicknamed Reese. I prefer to be contacted via email at info@quiltinggrimalkin.com. I unfortunately still work a full time job. Until I can get a PO Box set up a mailing address will be provided via email when requesting longarm services. I am located on instagram as QuiltyReese. I also have a facebook page under the name Quilting Grimalkin as well. What does Grimalkin mean? 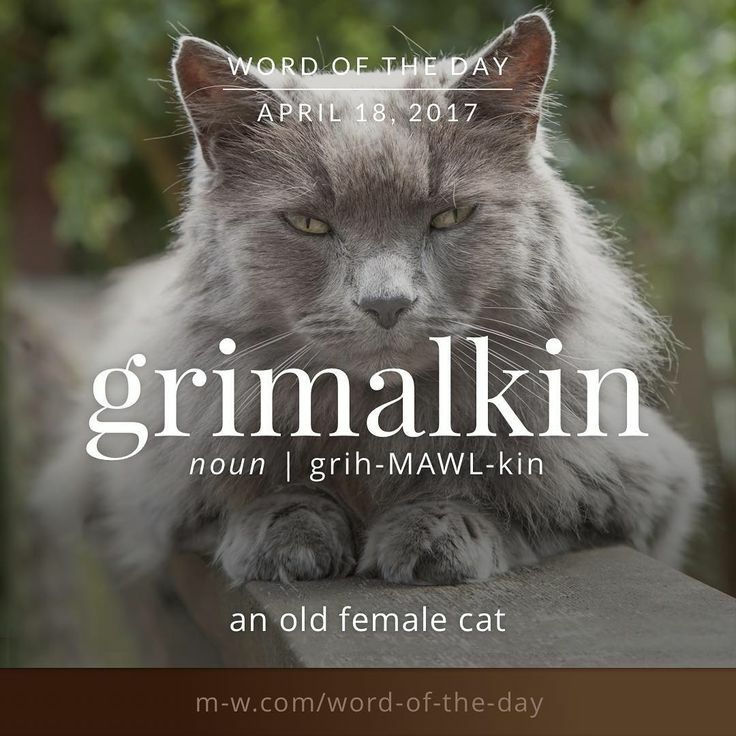 Its a word from old english that refers to either an old domestic house cat, a witches cat, or a crotchety old lady. It was also the name of the witches cat in Macbeth. All of which are quite fitting in my household.